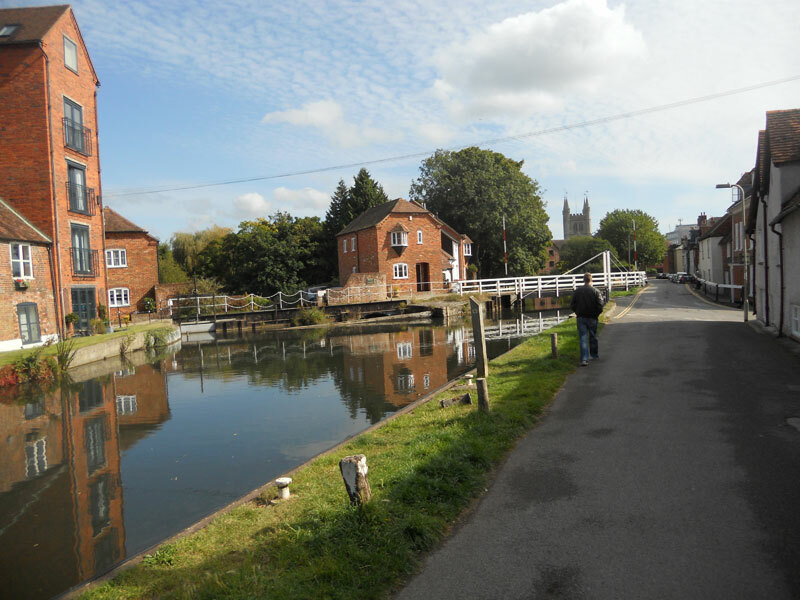 This seven night cruise is a new route for 2018 from the thriving Surrey market town of Kingston-upon-Thames to Berkhamsted on the Grand Union Canal, a charming market town in the heart of the Chilterns Area of Outstanding Natural Beauty. 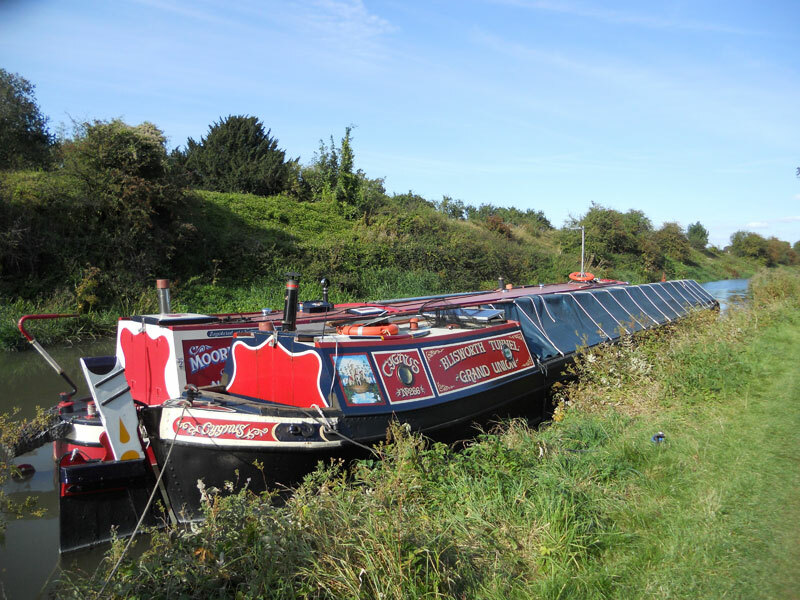 Our journey begins on the Thames, following the river downstream through Twickenham, Richmond and Kew to Brentford where it meets the Grand Union Canal. Here we pass through one of two Thames Locks which form the gateway between the river and canal and our Grand Union journey begins. 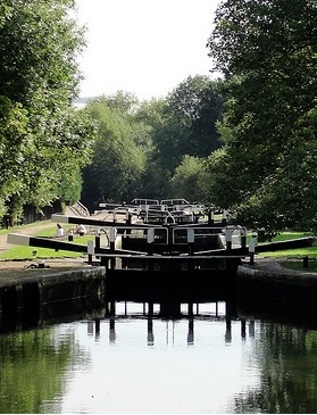 To begin with the scenery is lightly industrial but quickly takes on a rural feel as we approach the Hanwell flight of six locks, overlooked by the imposing Victorian façade of the former Hanwell Asylum and three attractive lock-keepers cottages. Above the flight we find one of Brunel’s last remarkable engineering projects, the Three Bridges, where a road crosses the canal as the canal crosses the railway. Two further locks lead to a long lock free pound as far as Cowley Lock which carries the canal through Hayes and Yiewsley passing the Bull’s Bridge junction where the Paddington Arm heads off into central London and the Cowley Peach junction where the Slough Arm leads away to Slough. Skirting suburban Uxbridge we approach Denham Deep Lock, the deepest on the Grand Union at 11ft 1ins deep before cruising past the Denham Country Park. 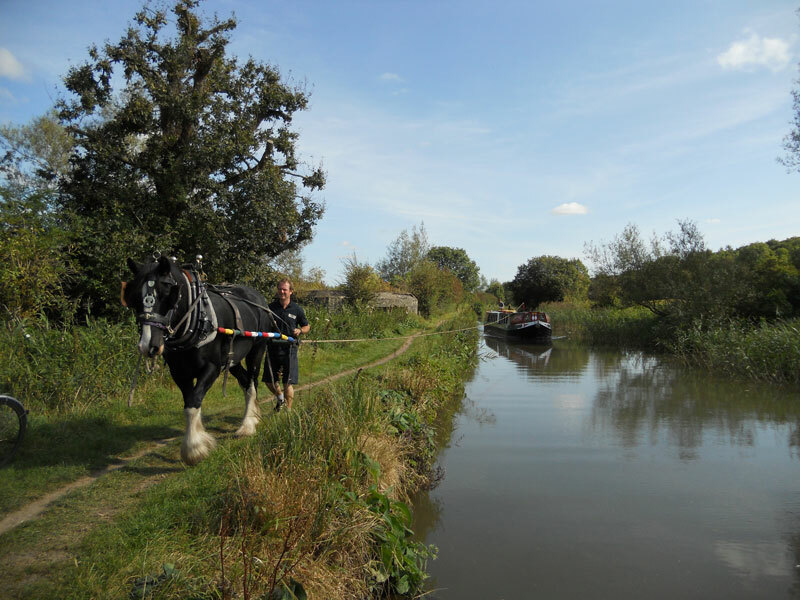 From here to Rickmansworth the canal flows through the heart of the Colne Valley regional park, a 27,500 acre mosaic of scenic farmland, woodland and nature reserves. Approaching Rickmansworth we pass Stoker’s Lake, a haven for more than 60 species of breeding birds and the largest heronry in the country, and Rickmansworth Aquadrome, a popular local nature reserve with wooded walks, lakes and play areas. 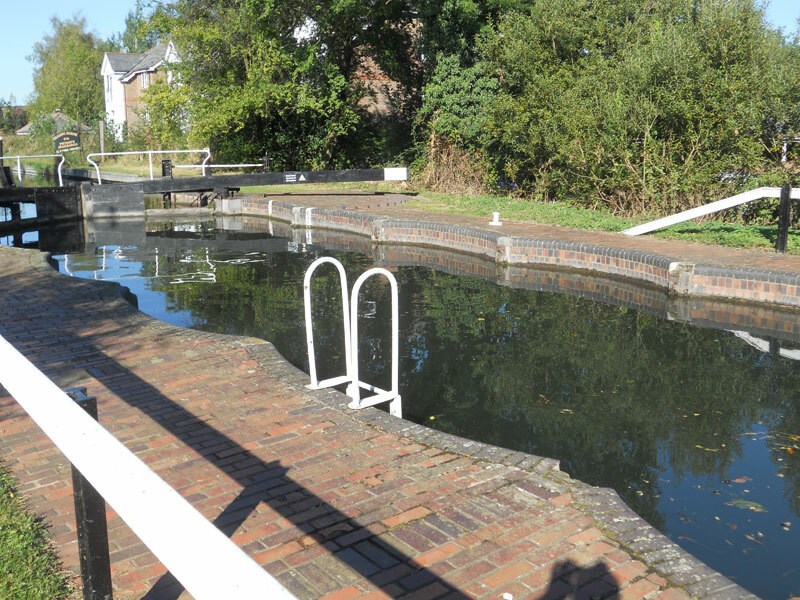 Closer to the town, the Batchworth Lock canal centre offers an interesting insight into the history of the waterways in the area. 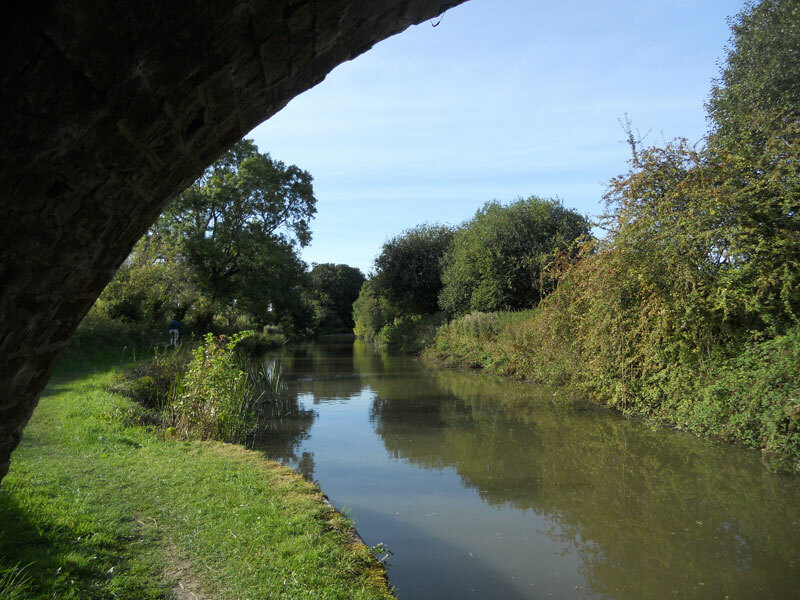 Near Watford the Canal passes along the western side of Cassiobury Park and has been described as “one of the loveliest sections of canal so near a town anywhere in Britain”. 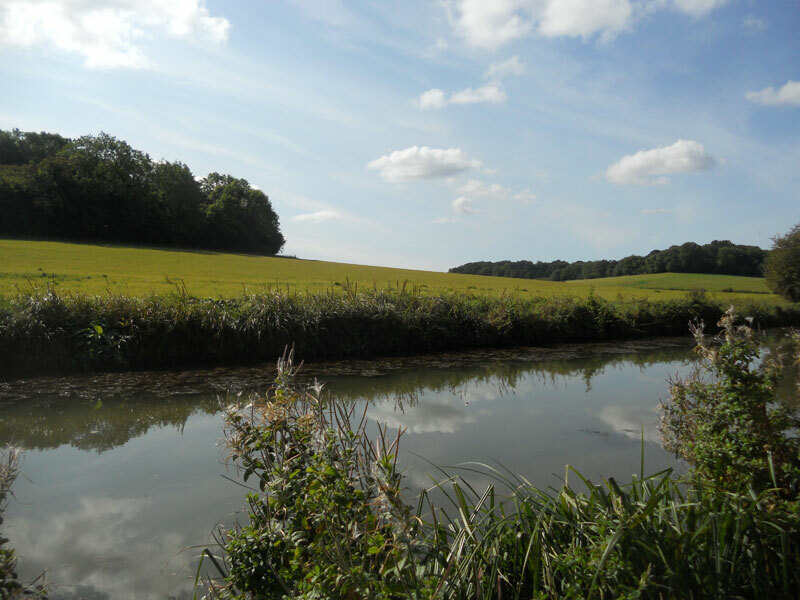 Four locks rise northwards along this meandering section of canal passing Whippendell Woods, renowned for its annual springtime profusion of bluebells and designated a Site of Special Scientific Interest since 1954. 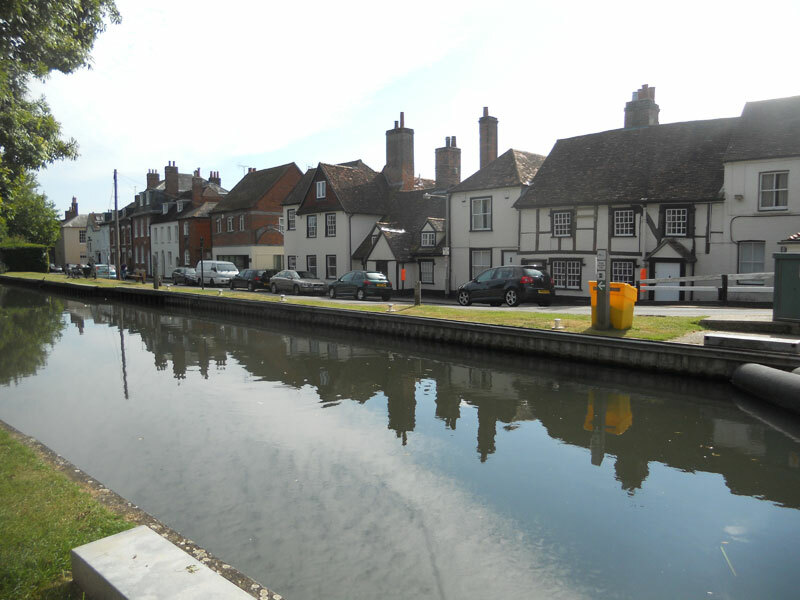 Continuing North we cruise through Kings Langley, the 12th century birthplace of the first Englishman to have become pope, Nicholas Breakspear and Apsley, home of the Frogmore Paper Mill. The mill is the oldest mechanised paper mill still working today and well worth a visit for a demonstration of hand papermaking and guided tour of the historic site and equipment. Passing Hemel Hempstead to the East we meander past the village and meadows of Boxmoor where in 1802 Robert Snooks became the last highwayman to be hanged and buried at the scene of his crime. 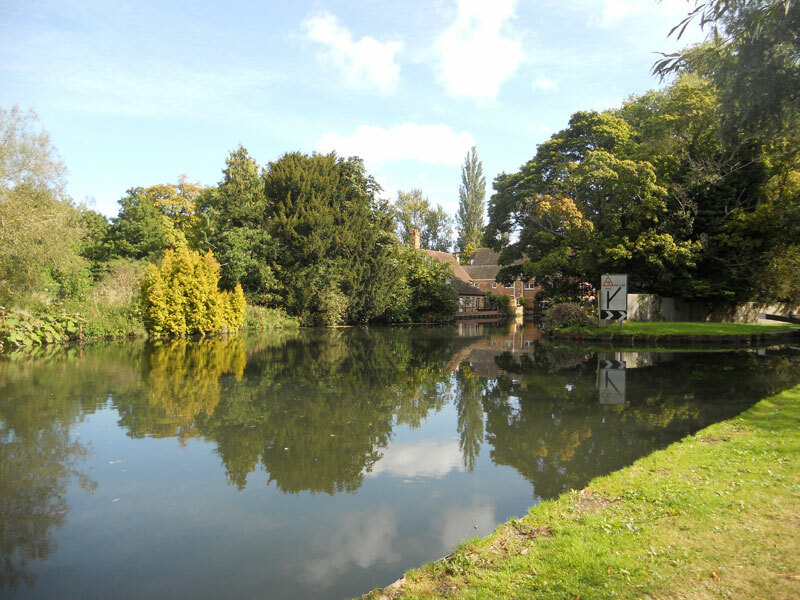 Our destination is Berkhamsted, a vibrant cultural town and birthplace of author Graham Greene. The canal side is pleasant and well kept and sports a genuine Canadian totem pole near the site of a former timber yard. 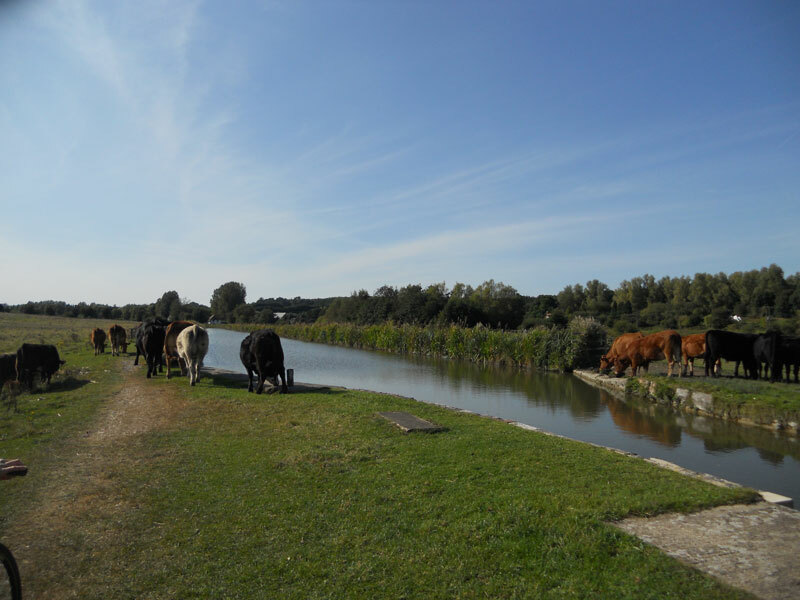 Close to the canal are the remains of an 11th Century Norman castle where William the Conqueror received the English crown after the Battle of Hastings in 1066. The town and its attractions are well worth a visit and we aim to arrive in good time to allow guests the chance to explore before spending their final night on board.